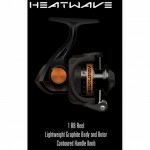 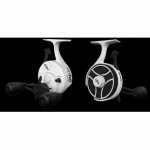 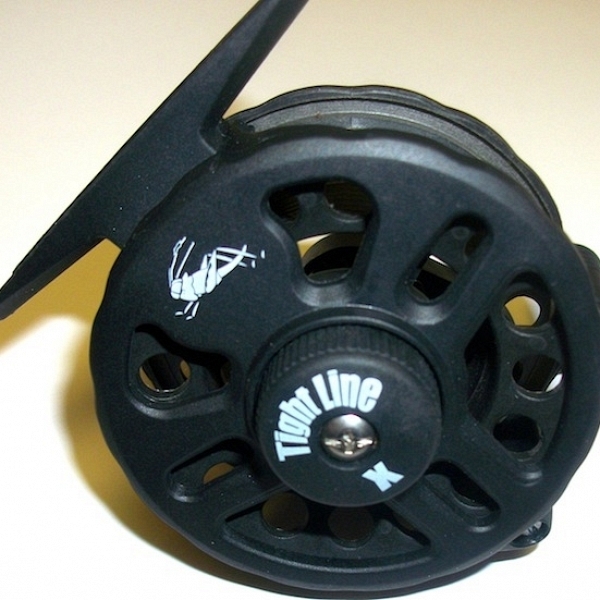 From the makers of the Sonic Ice Hopper, comes the Tight Line Extreme Reel! 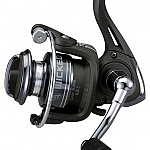 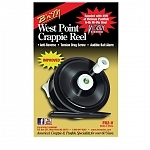 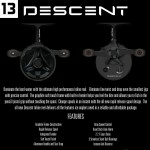 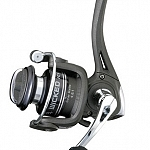 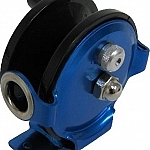 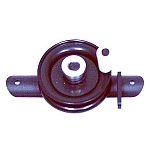 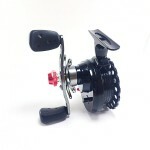 This is the next logical step in the evolution of ice fishing reels. 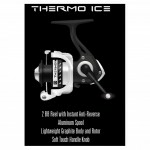 It addresses all of the issues that ice fishermen experience when ice fishing. 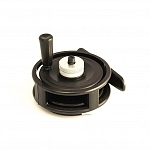 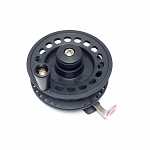 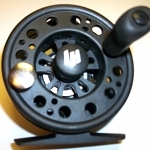 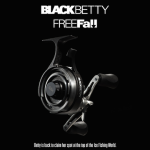 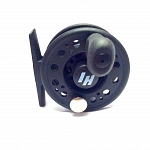 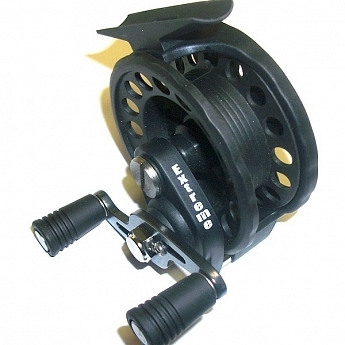 The Tight Line Extreme Reel is an ultra-light weight, durable, geared "fly reel", with a uni-directional or one-way ball bearing drive, that won't twist your line or break the piggy bank! 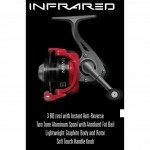 Ultra light weight: 3.7 oz. 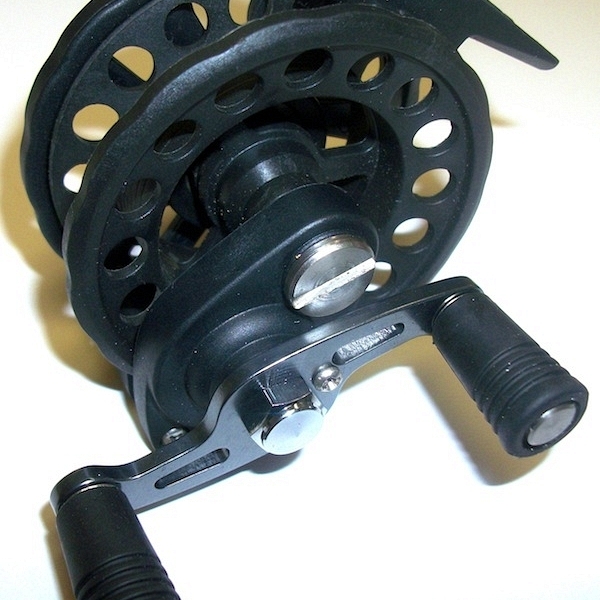 Reel Orientation: Right and Left hand capable.